The creator of divine worlds process video is now live! If you are a student on my advanced digital art e-course you can find the video in the process videos module – refined paintings. I will be adding more content this week and will either be re-shooting content for the iPad painting course or filming an entirely new one. 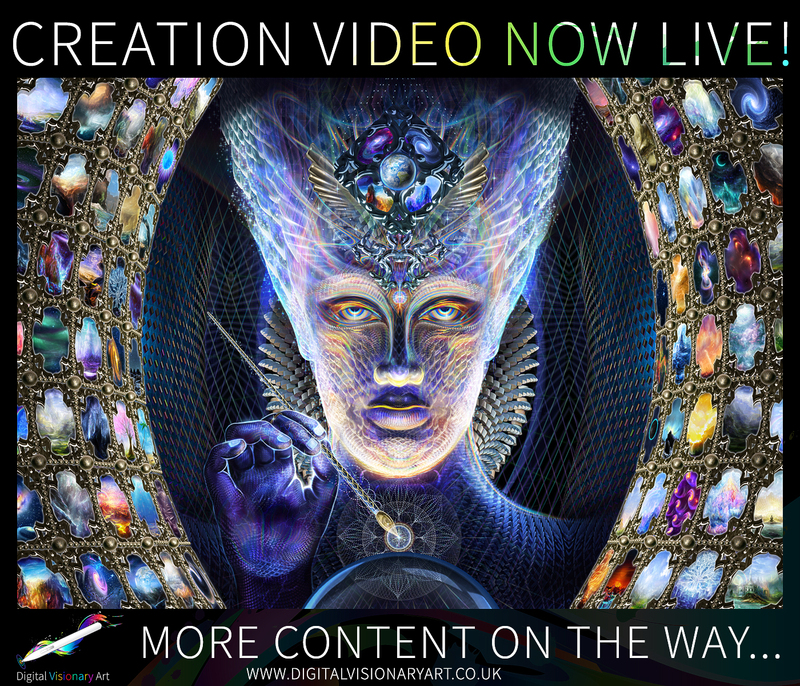 Creation process for creators of divine worlds. The shapeshifter creation process is now live!